The builder and president of Sumeer homes Suresh Shridharani is not one for cutting corners. Especially when it comes to building solid homes. In fact, he swears by quality construction for the best value. Shridharani guarantees his customers that they will see for themselves that Sumeer homes “offer the best design and construction for the value in the entire metroplex”. We have taken a few clients to view models in the Sumeer home community in Desoto. They are always friendly and eager to help. They also offer pretty swell deals and even have quick turnarounds on building time. Sumeer assures that because they “build just a small number of homes each year”, they “are able to maintain extraordinarily high standards of construction and customer service”. Which is one of the attributes that make closing on a Sumeer home with our clients a success! If hundreds of people were surveyed and asked if they had the chance to customize their home from the beginning to the end? I don’t know many who would turn down the opportunity. Especially at the affordable prices, Sumeer offers. They have their own design center and make it easy by scheduling a design appointment with each client. This allows the client room by room to add their own personal touches to their home. The interior designer helps to make the process as seamless and stress-free as possible. “From trim, crown moldings, countertops to carpet and flooring… from kitchen cabinets and appliances to doorknobs and everything in between”. You can’t deny that knowing what you are going to spend before your home is complete with their pre-priced designs prevents anxiety during the closing process. Sumeer recommends meeting with their community sales managers. This is the perfect task for you and your realtor to take. 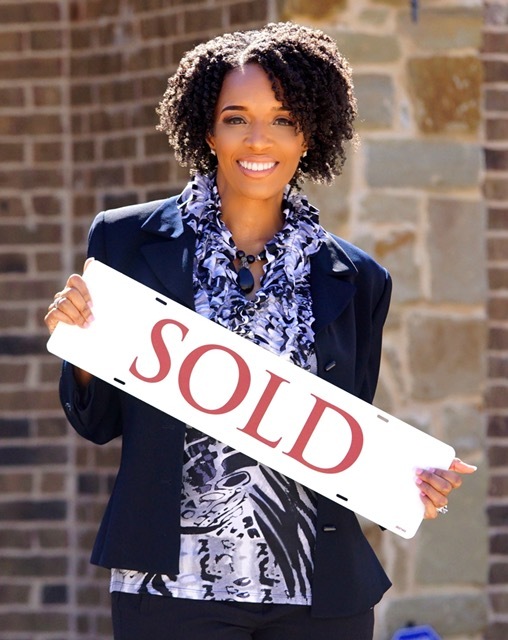 A good realtor walks you through the entire process and can help you to secure the best deal. Becuase truth be told from the floorplan to every detail that makes your home perfect meetings are vital to the building process. This is where the leap of faith is activated. The point where the rubber meets the road. During the contract, signing is where your realtor is able to bring all negotiations to the deal table. Never go at the home building process alone. Of course, the word contract is a given and will call for a lot of legal terms and binding obligations that are key to getting everything that you are looking for in your new home. Meaning that if you are looking for all of the bells and whistles in your first home, you need someone who is knowledgeable and able to secure all that is financially possible for you. So, this is the part where all deals are made black and white. From an empty lot to a complete home, every phase is carefully planned and executed. The time of completion depends on the size of your home. However, Sumeer builders move in a pretty timely manner. As a result, once the building process begins you can be sure that the framing stage is not far off. 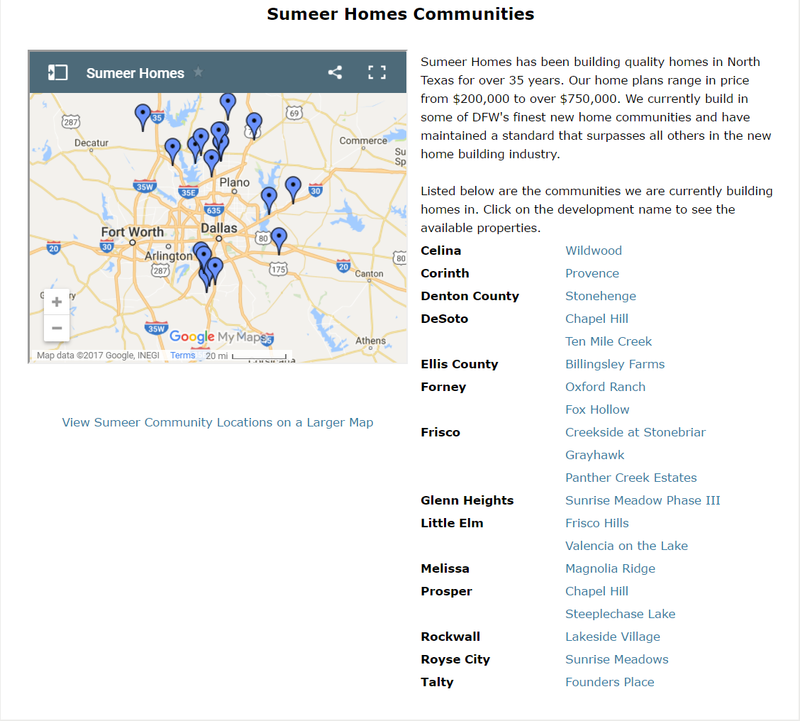 Sumeer wants their customers to be involved in the building portion of their home. Which is why they conduct a walk through after the frame is built. And another to go over any changes or expectations with the builder that need to be made. No part of the Sumeer process should catch you by surprise. When the home is ready not only would you have had the opportunity to walk the home before completion. But you will get the opportunity to do so even the more after. This is the most exciting part of it all! Reason being is because you get to see that the home that was once a dream is now a part of your reality. In its completion, you and the builder will get a chance to address needs that need to be met. If nothing else, you will sign off on the checklist, close, and move into your spanking new home!